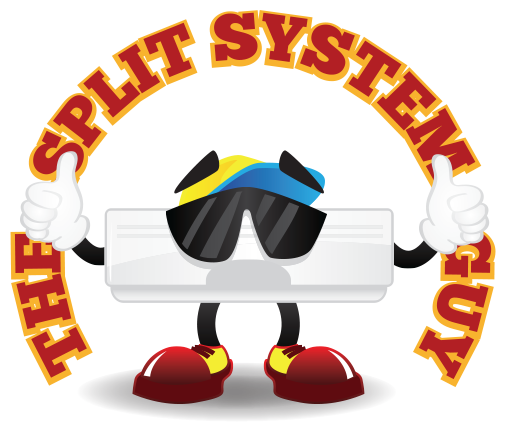 Here at The Split System Guy, we offer the best ducted air conditioning systems available. We start with industry leading brands, such as Daikin, Samsung, Panasonic, Mitsubishi and Fujitsu. 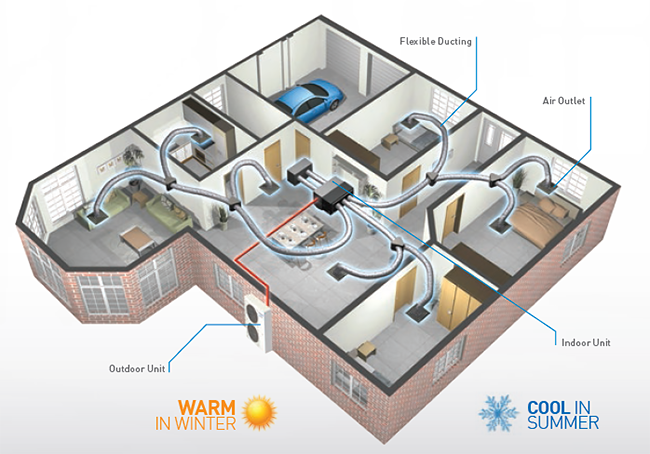 Then we use Advantage Air duct and duct components which are the best and highest quality available, plus we offer advanced unit/zoning control systems such as e-Zone and MyAir 5 to give you and your family ultimate temperature control straight from your phone wherever you are! 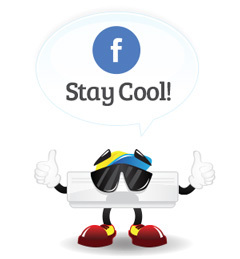 Ducted air conditioning is a great choice when you want to air condition multiple rooms or the whole house as it provides the most even temperature control of any heating/cooling system.